Sizes Available 1/2, 1, 2, 3 inch etc. With our consistent focus on globally hit trend, we proudly introduce a wide assortment of Stainless Steel Elbow. 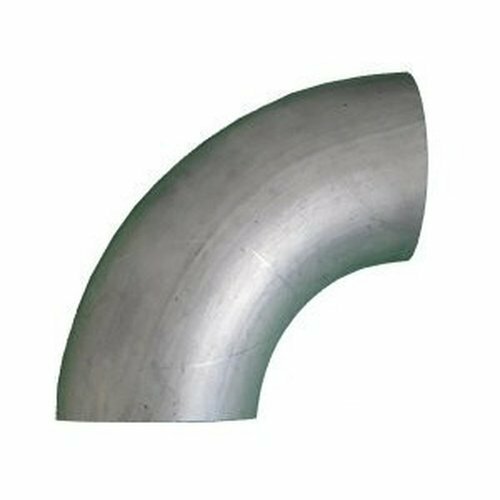 Incepted in the year 2014, at Vadodara (Gujarat, India), we, "Nickolas Metals & Alloys", are Partnership firm that is considered as the foremost Trader and Wholesaler of a wide assortment of Industrial Pipes, Pipe Fittings, Metal Flanges and much more. Our complete product array is manufactured by our trusted and authentic vendors by making use of ultra-modern machinery, advanced technology and high quality raw material.